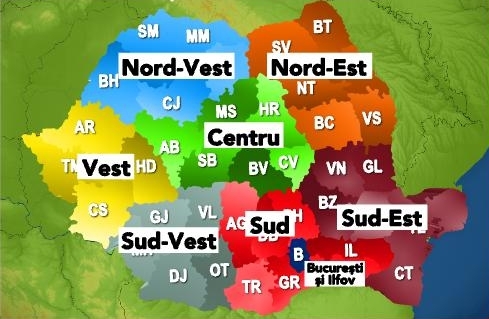 Romania will have new county capitals, according to the draft of Romania's administrative-territorial reorganization. Cluj-Napoca, Brasov, Timisoara, Craiova, Constanta, Iasi, Ploiesti and Bucharest will be the country's new county capitals, said MP Ioan Oltean, the general secretary of the Liberal Democrat Party (PDL). Romania’s reorganization from 41 counties to 8 meets the European parameters and also covers the requirements of EU funds absorption at a much higher level, added Ioan Oltean. The government could assume the responsibility on the legislative draft targeting the administrative-territorial reorganization of Romania in eight counties, said Ioan Oltean, stating that he wants the 2012 local elections to take place under the new law. The Romanian President Traian Basescu recently said that Romania can be reorganized until June, 2012.